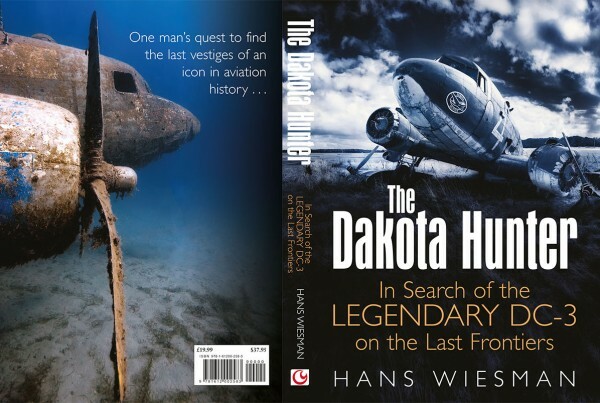 If you would like to read more of similar stories about vintage aircraft, you could also follow Hans Wiesman (The Dakota Hunter) on Facebook and War History Online. Read the fascinating stories and see rarely-seen photo's of vintage aircraft in general and the DC-3 in particular. Follow Hans on War History Online! Connect with me for comments, remarks, photo's and ideas! 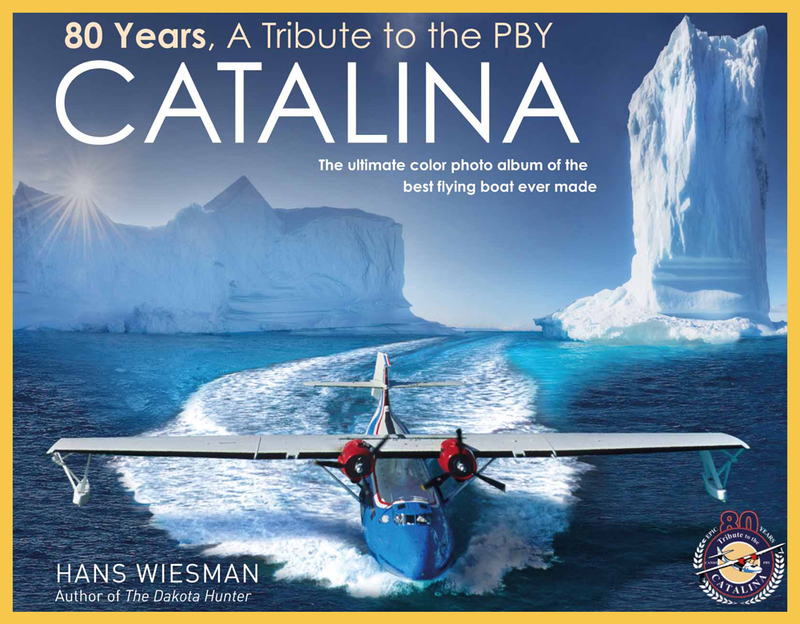 My new book "80 Years, a tribute to the PBY Catalina" is NOW for sale with a Special Year's End offer with a 20% discount. The perfect Christmas Gift for yourself, a Friend or your Family that you can order for $ 39,95 (Normal Retail Price $ 49,95). Come read the 5-Star reviews under the button 'Order the Books' and see a random selection of photos from my book here. specialized in converting authentic aviation related components into High-End Interior Objects, Collectables and mirror polished Furniture. Soon you can view in The Dakota Hunter's new Web Shop our DC-3 Wing Desk, or a shiny polished Conference table made from the DC-3 Horizontal Stabilizer or a coupled pair of Dc-3 Wing tips. 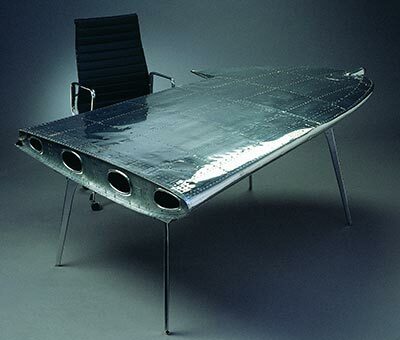 Also, authentic DC-3 propellers as wall ornaments and even a Lockheed F-104 Starfighter Ejection seat, converted to a luxury Desk Chair, an awesome combo with the DC-3 Desk or Conference table. Objects are all authentic WWII built OEM parts with signed Certificate of Authenticity, with photos of the recovery locations etc. 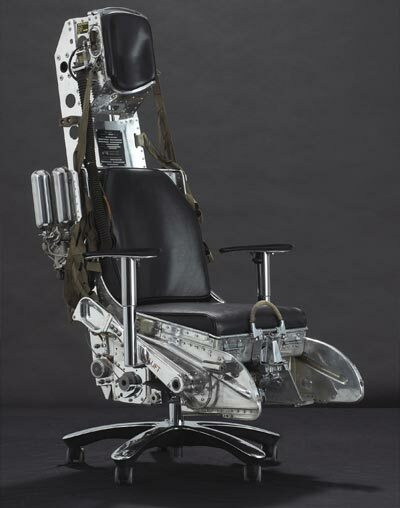 The F-104 Ejection seats were built in early 1960's. The Limited series museum grade objects that we offer are very hard to find, such collectibles never some cheap, so do not expect Far-East fake desk or replicated tin toy prices. If interested, please send me your email address, fill in the form below, so I can send you soon my free newsletter presenting the new collection of The Dakota Hunter Web Shop. Out by early September 2016 with a stunning collection of aviation related genuine War Relics as you will rarely see for sale. 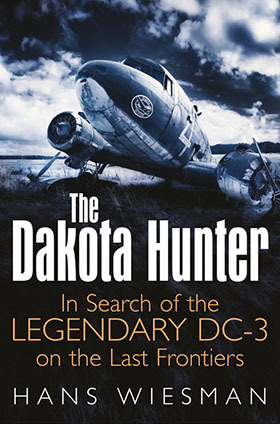 © 2019 The Dakota Hunter.